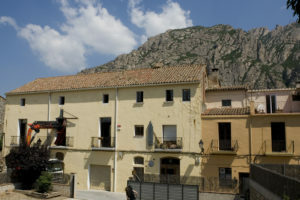 Blancafort OM is the name of the current Collbató organ workshop. Founded in 1998 by Albert Blancafort, it has carried out thirty projects in the workshop located in a 19th century historic building, 25 meters from the church square. 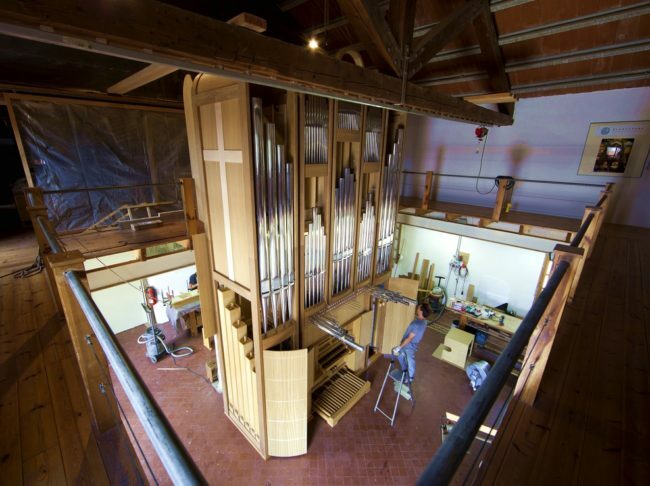 There a young team exercises the different disciplines of the organbuilding: carpentry, mechanics, pipes …, several of its members are descendants of old organbuilders. In Blancafort OM we build with materials of the highest quality, solid wood, noble metals, leather … as with the latest generation materials such as high quality plywood, carbon fiber, titanium or electronic equipment created by ourselves to get the best result. 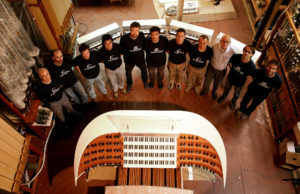 We alternate the most traditional techniques of cabinetmaking such as the use of planes, pearl glue, mineral paints with the latest advances in the technique such as CNC machines, lasers measurements and digital instrumentation.